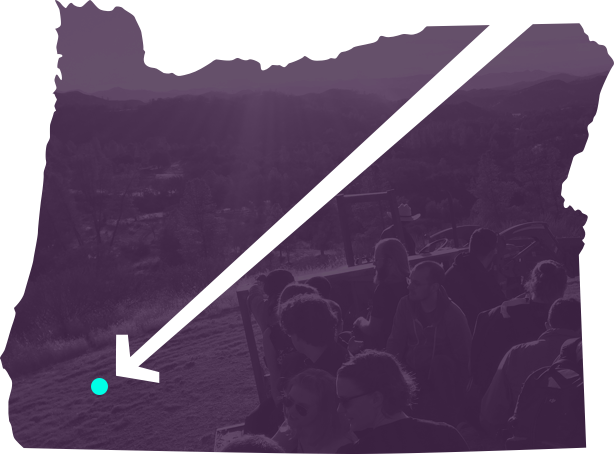 We're gathering the Offline First community for a weekend of collaboration at a ranch in southern Oregon. We’re developers interested in making our apps work without a constant internet connection. We’re designers exploring UX patterns that maintain user understanding of system state. We are all working on problems that very few have explored before, and we know it will take a wide range of viewpoints to solve the big challenges ahead of us. Offline Camp is an open, participatory event. Please bring your perspective on Offline First and be willing to share — and listen! Offline Camp is an opportunity to explore the entire spectrum of Offline First, including Progressive Web Apps, mobile apps (native and hybrid), desktop apps (e.g. Electron), Internet of Things (IoT) apps, the business case for Offline First, and the UX of Offline First. Offline Camp will take place at the Cascade Mountain Ranch, a gorgeous, forested property set between the mountain ranges of southern Oregon. While we'll share our living space, there will be enough room to roam, relax, find solitude, and, of course, to collaborate. All attendees, speakers, sponsors, and volunteers at Offline Camp are required to adhere to our Code of Conduct. If you have any questions or suggestions on how we can make Offline Camp more safe and inclusive for all campers, please let us know. Apply by May 17 to receive the Super Early Bird rate of $350 (includes food and lodging). Apply by May 17 to receive the Super Early Bird rate of $350 (includes food and lodging). Scholarships available.